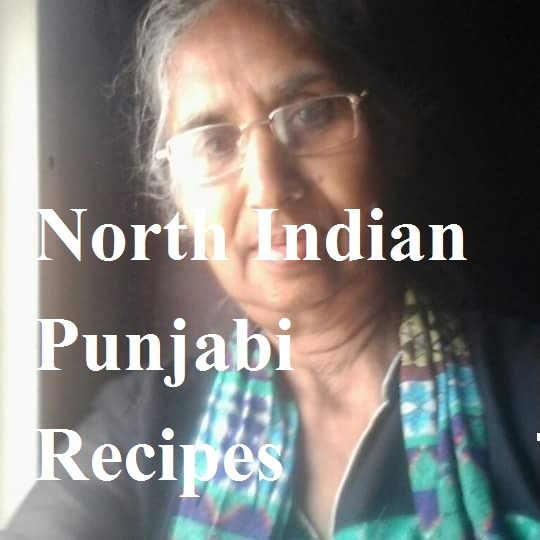 Not fond of shalgam recipes or looking for more turnip recipes to tinker the taste buds of your loved ones? 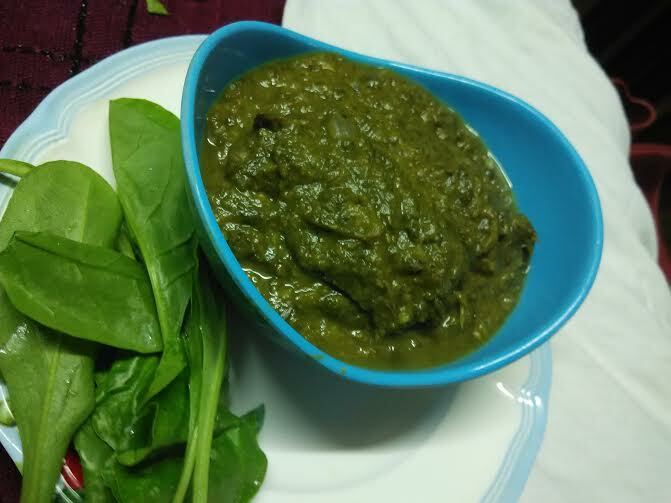 I know this may taste like a bland vegetable, but I love shalgam in every form - as salad, as chutney, as bharta, and as curry. I have even tried shalgam recipe as a snack. Now I am sharing a new turnip recipe in the form of a finger-licking good dal curry. A few days back a Bengali neighbor introduced me to this sumptuous chana dal shalgam recipe. I wanted to give it a try. 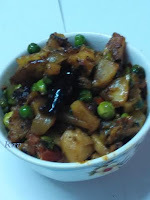 Since hubby does not like turnip (shalgam), I found this recipe useful as I could include this healthy vegetable in our meals. When I tried it, hubby approved the recipe. Could I ask for more? 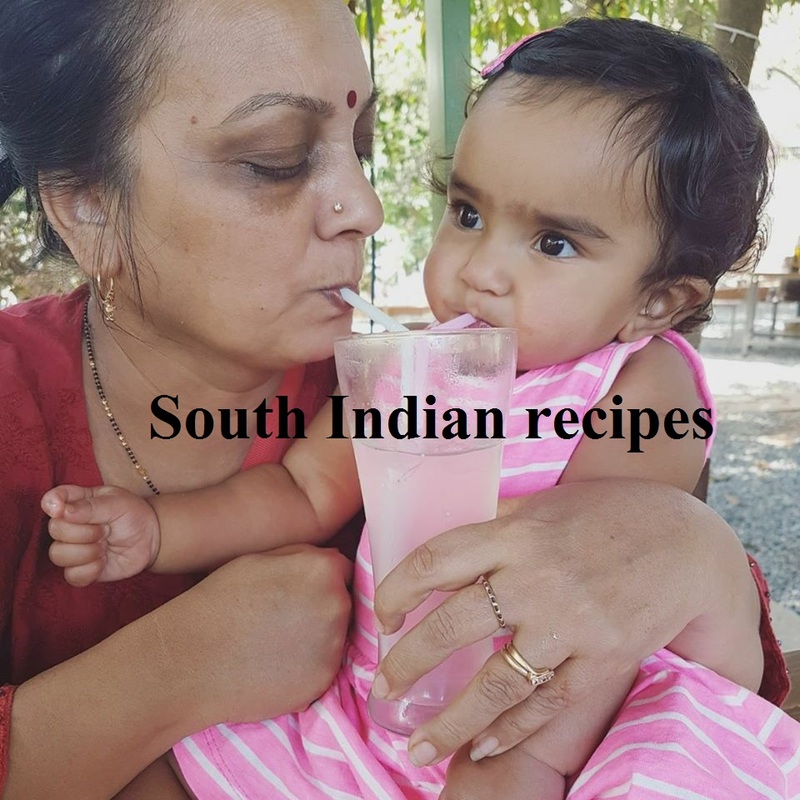 If you have fussy eaters at home, who detest the very taste of turnip, then there is a way to bring them to the dining table! 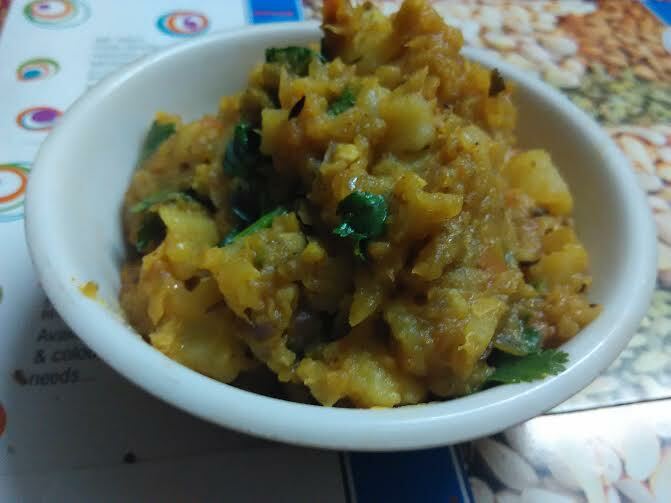 Perhaps, you need just 2 key ingredients - chana dal (chickpea lentils/bengal gram) and turnips. Well, make this healthylicious chana dal lentil curry blended with turnips to enjoy the real taste of India! You need just one try and you are done! 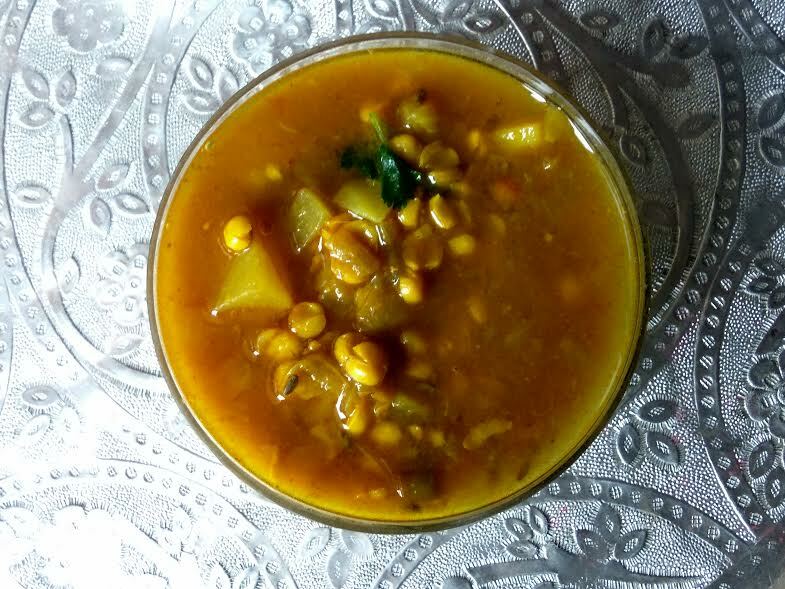 If your family loves chana dal curry with bottle gourd, then this is a must-try recipe. It tastes even better. Trust my words! I made it at my mom's place as well, where nobody likes turnips, and the recipe was loved by one and all. This has become a super hit shalgam dal recipe at my place. Soak the dals for half an hour. Strain, wash, and keep aside. Heat oil. Let it reach smoking point. Mix and fry Add saunf and mix well. Let the aroma of saunf fill your house. Add tomato puree and fry for a couple of minutes on low flame or until the raw scent goes off. Add shalgam and fry for 2-3 minutes on medium flame. Add garam masala. Mix. Add 2 cups of water. You may add 1 cup more if you want it soupy. Turn off the flame after 5 whistles. Garnish chana dal with fresh coriander leaves. 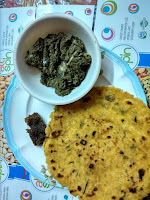 Enjoy shalgam dal with rice or roti. The recipe was shared by a Bengali aunt. I have OPOSd it and relished it numerous times. Here's the recipe before turnips go out of season. cover and cook for 6 whsitles. Open and add the PIP water and mix all. 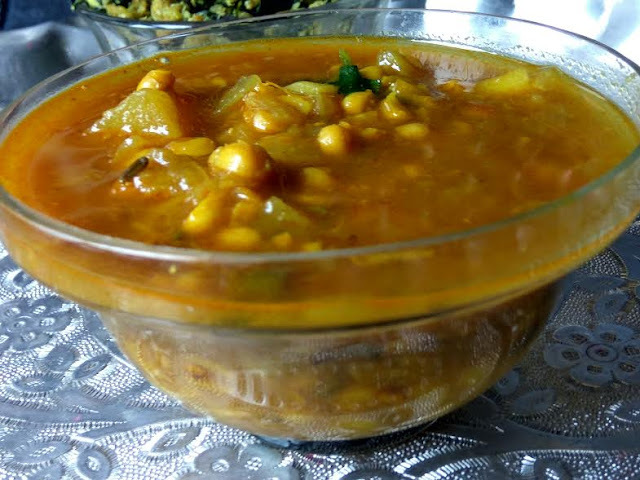 Garnish with coriander leaves and enjoy this instant chana dal curry with shalgam. 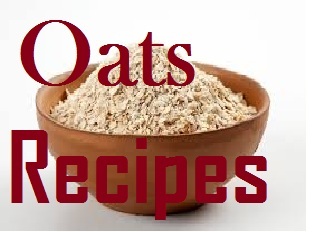 Do write to me how you find this OPOS recipe. 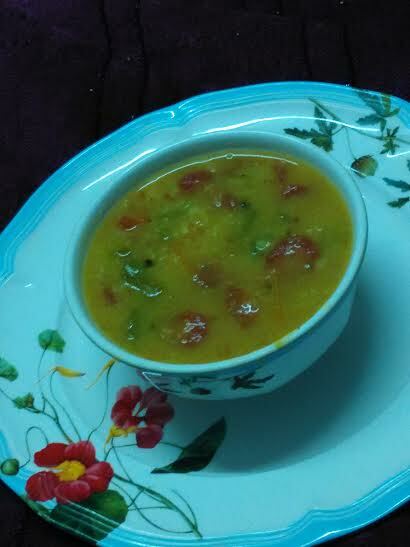 Here's another unique dal combination recipe that you may want to try. These turnip recipes are a blend of taste and health. Thank you. It's a pleasure to have you here! 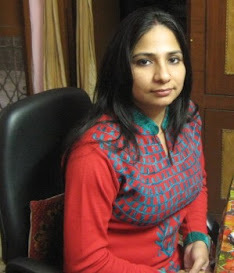 The chana dal curry is addictive, Poonam. It is just like a "staple" winter curry at my place.